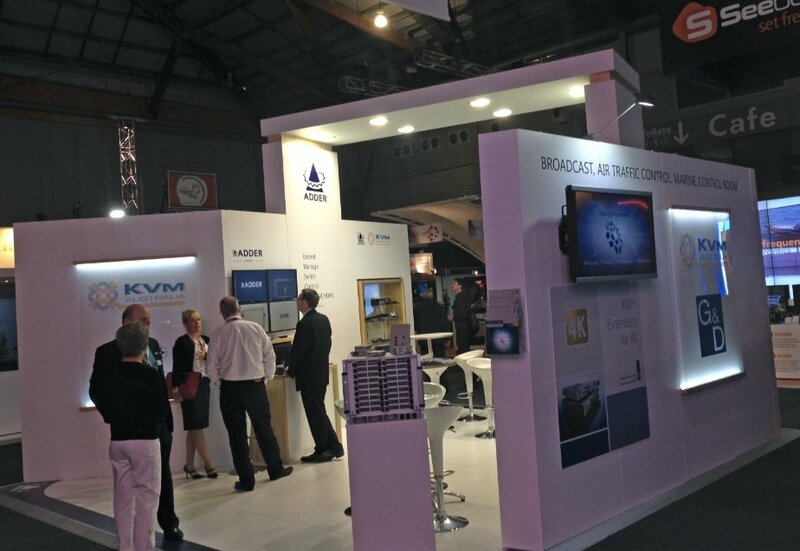 Visitors have been keen to learn more about products from two world leading KVM/AV manufacturers. 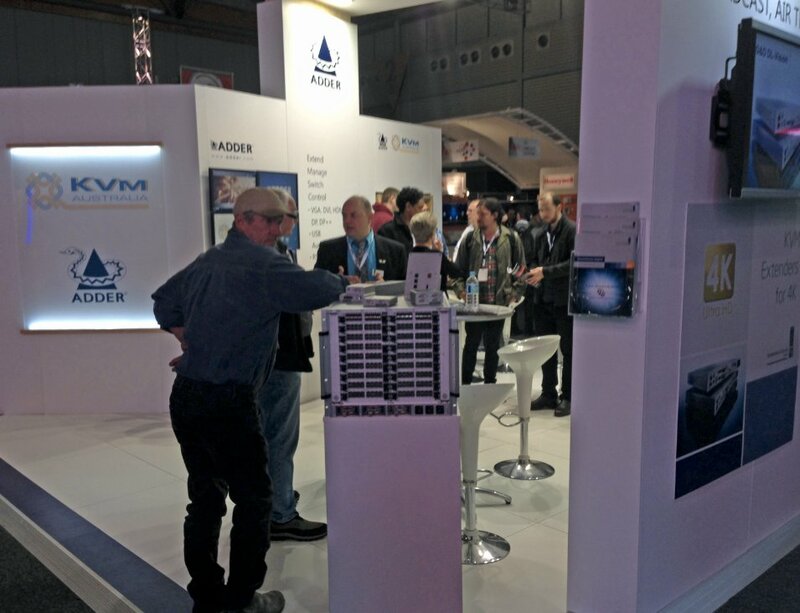 Staff from both Adder an GnD have been kept busy on the first day of Integrate providing visitors with the opportunity to speak with the manufacturers direct. 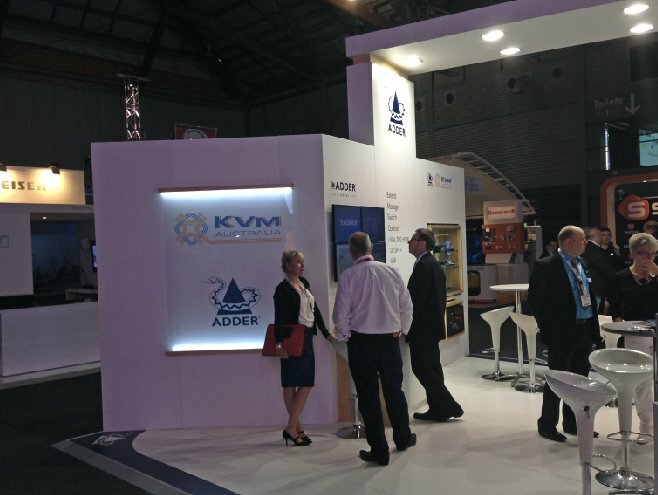 If you have time please drop in the stand and take this rare opportunity to speak to the manufacturers directly here in Australia.